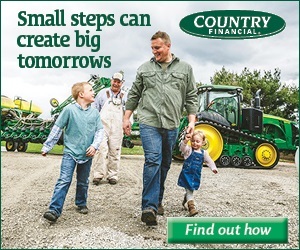 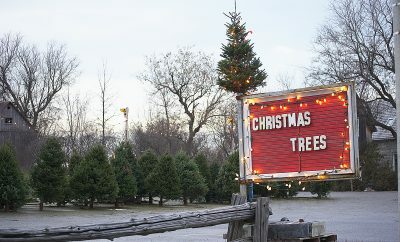 Shenandoah Christmas Tree Farm in Alma, Illinois provides beautiful trees and fun activities for the whole family. 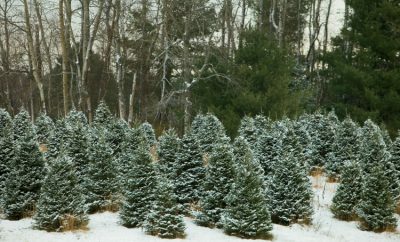 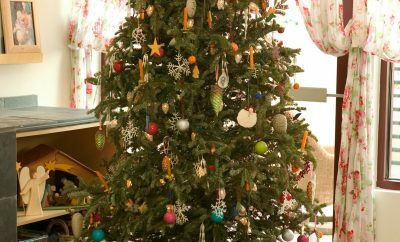 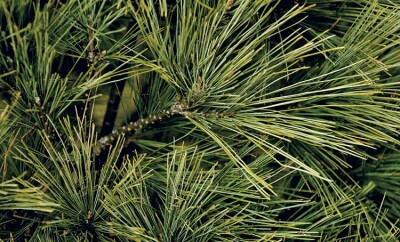 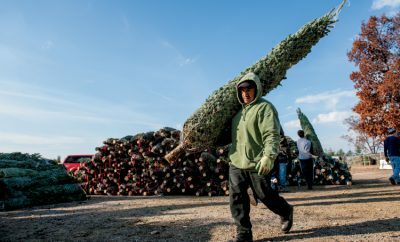 Find cool Christmas tree trivia from University of Illinois Extension educator Ron Wolford. 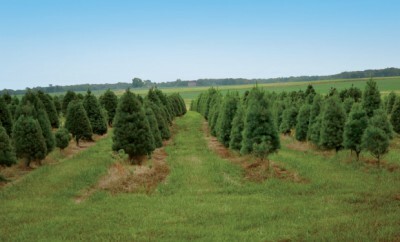 Want a real tree this holiday? 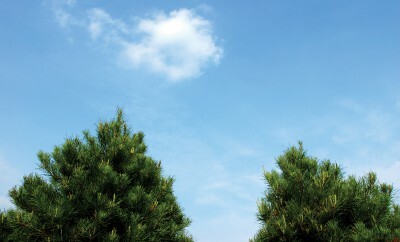 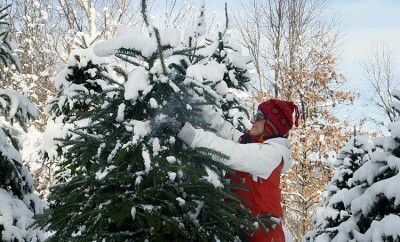 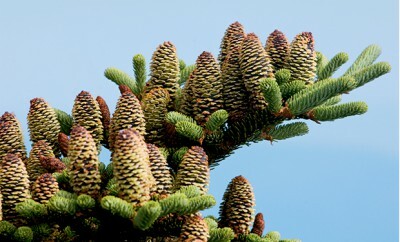 Try your hand at planting your own live Christmas tree. 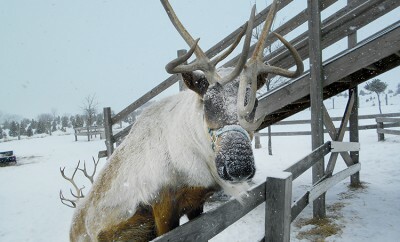 Celebrate the season and meet a real-life Rudolph at Hardy's Reindeer Ranch in Rantoul.